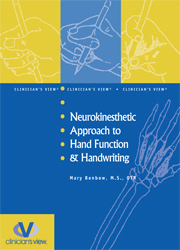 This manual includes the protocol forms for developmental hand function and cursive writing skills assessments. 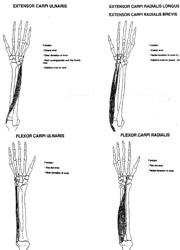 These forms may be reproduced for use in schools or clinics. 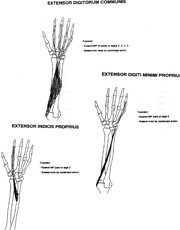 Complete description of Mary Benbow's developmental hand program is included, along with relevant anatomy review.